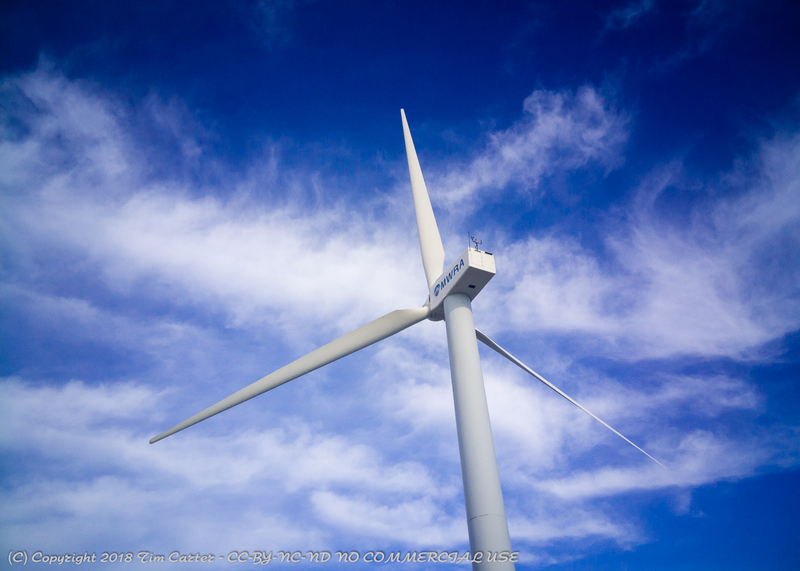 This wind turbine is owned by Massachusettes Water Resources Authority and is installed on Deer Island. Deer Island, despite being the location of the second largest waste water treatment facility in the country, is a quite nice urban park with miles of trails and great views of the Boston skyline. 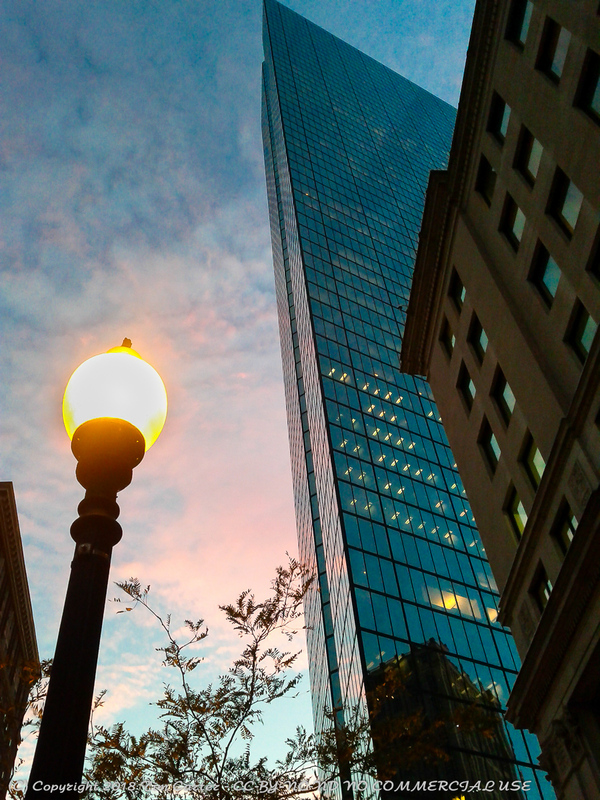 Just a quick capture while wandering around downtown Boston. I used my trusty Nexus S phone on this one. 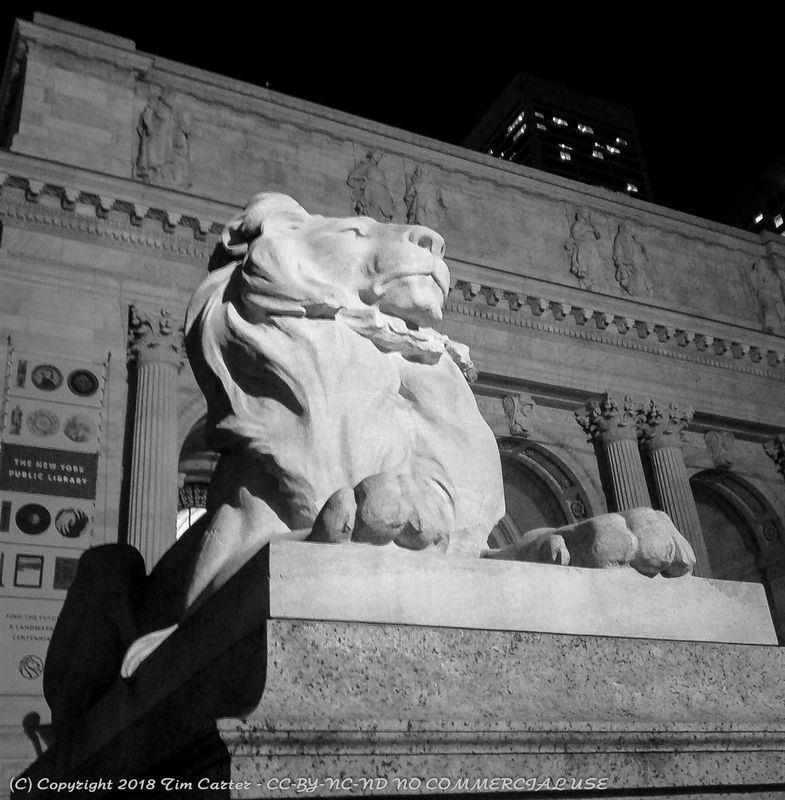 Patience, one of two marble lions, the other being Fortitude, adorn the steps leading to the New York Public Library on Fifth Ave at 42nd Street. So is it or isn’t it? I came across these conflicting instructions on a stage door in Boston. 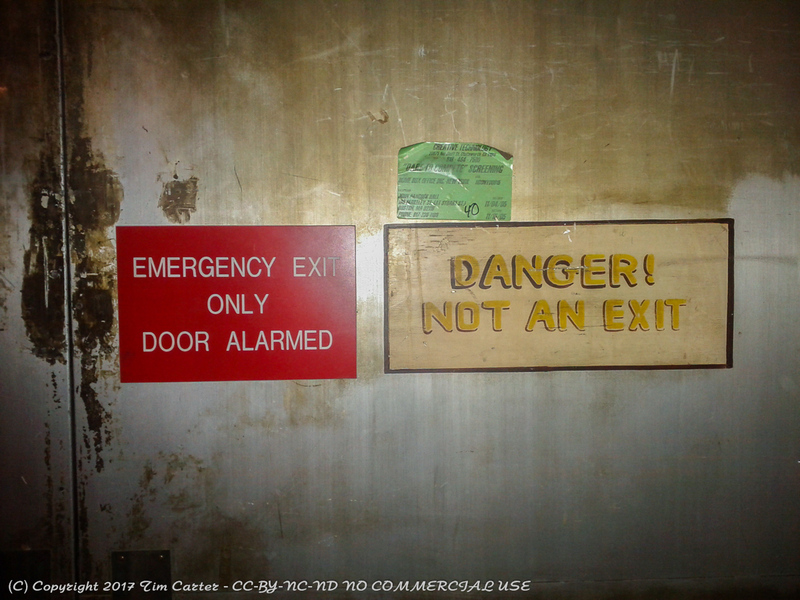 The door is actually a loading dock entrance so it is approx. 4 feet above ground level outside. If these are the eggs, how big is the chicken? 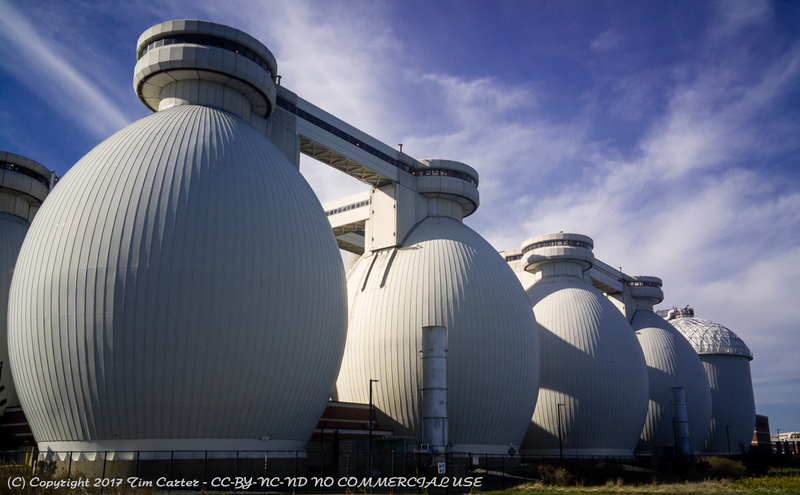 These ‘eggs’ are actually the digesting vessels at the Deer Island Wastewater Treatment Facllity in Boston Harbor. It is actually quite a nice park with well groomed and maintained walking trails and fabulous views of the Boston skyline. Well worth the time to visit. 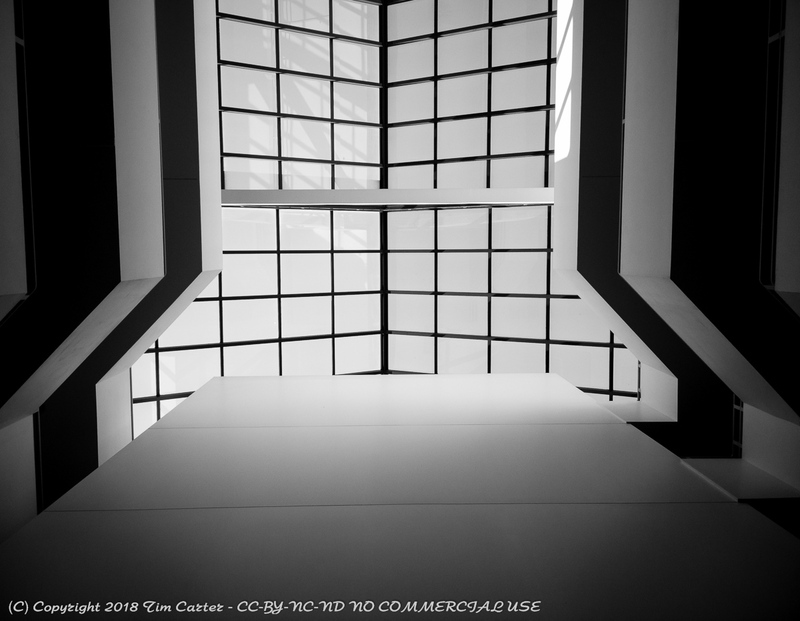 For the photo nerds, this was shot with my OnePlus One smartphone’s built-in camera. No external lenses or filters were used.